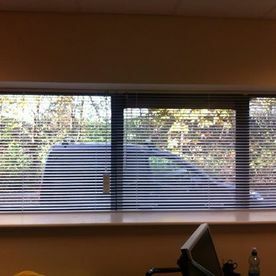 The team here at Allshades Blinds have been providing blinds to domestic and commercial clients for more than 20 years. 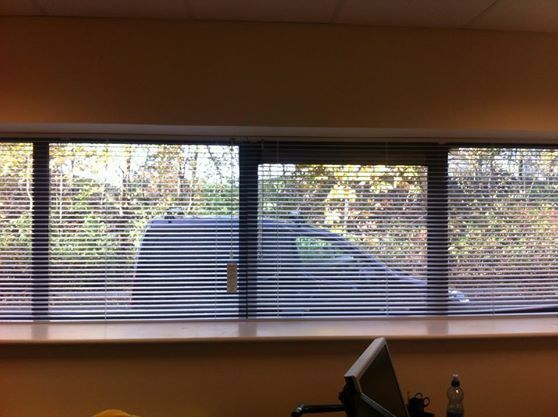 We offer a large selection of aluminium Venetian blinds available in 3 different slat sizes 25mm, 35mm and 50mm. Suitable for all rooms and window types, Venetian blinds are offered in a great range of plain colours, Matt and Gloss, Perforated, Metallic, Wood grain, and many more. 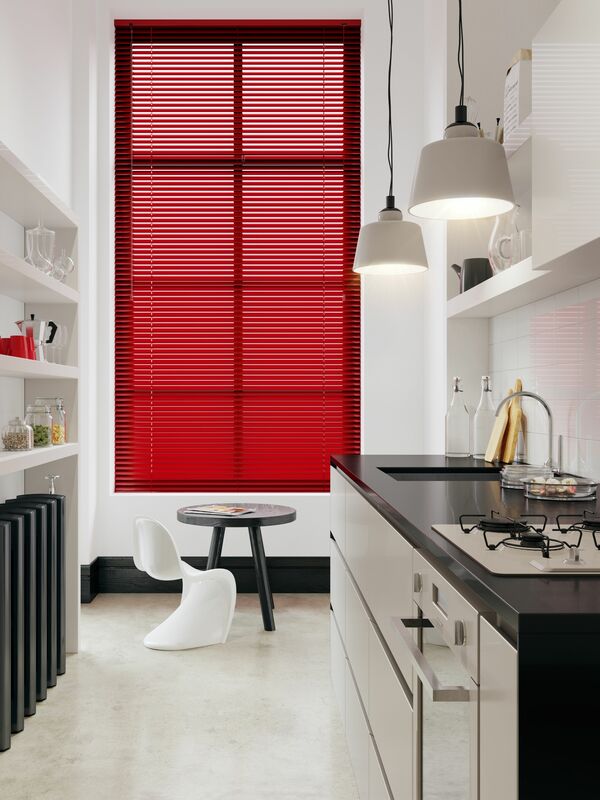 All our Venetian blinds are made to the highest standard and are specially treated to prevent from light degradation so your blind will retain its original colour throughout its working life. What are aluminium venetian blinds? Aluminium blinds are typically made from horizontal aluminium slates that can be raised and lowered with a drawstring or cord. These are available in a wide range of colours and styles and can be made to measure. Aluminium blinds are extremely durable and will last for years. These are very effective at controlling the amount of light that enters your property. Aluminium is extremely light, which makes them easy to handle. Aluminium is reflective, which can help to reflect the sun during hot days, helping to regulate temperature. Aluminium is also excellent at keeping heat within the home during the colder months. 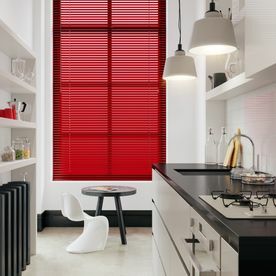 Our stunning collection of stunning aluminium Venetian blinds, offer clients the very best in light control and style. 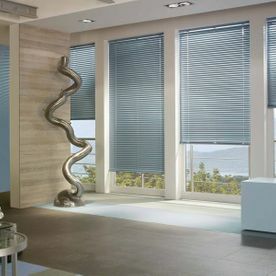 Popular in Dublin, Venetian blinds are available in a range of elegant colours that can be customised to seamlessly blend into the interior design of just about any property.